Prague is considered one of the most beautiful cities in Central Europe. With its picturesque streets, romantic atmosphere and incredible architecture, it is easy to see why so many people visit the city each year. It hosts numerous luxury hotels that are decorated with extravagant interiors, fine dining restaurants and the finest spas. 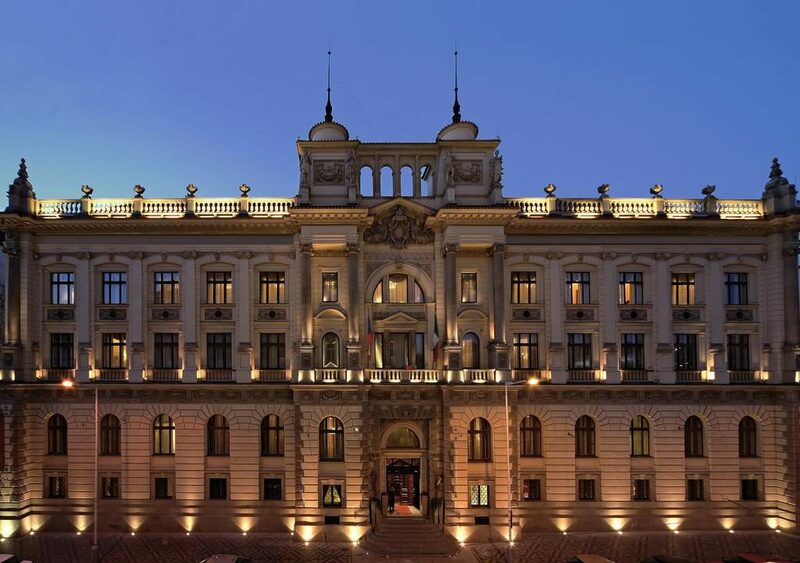 Below is a list of the best luxury hotels you will find in Prague. This hotel is strategically located, making it the best choice for high-end tourists or business travellers. 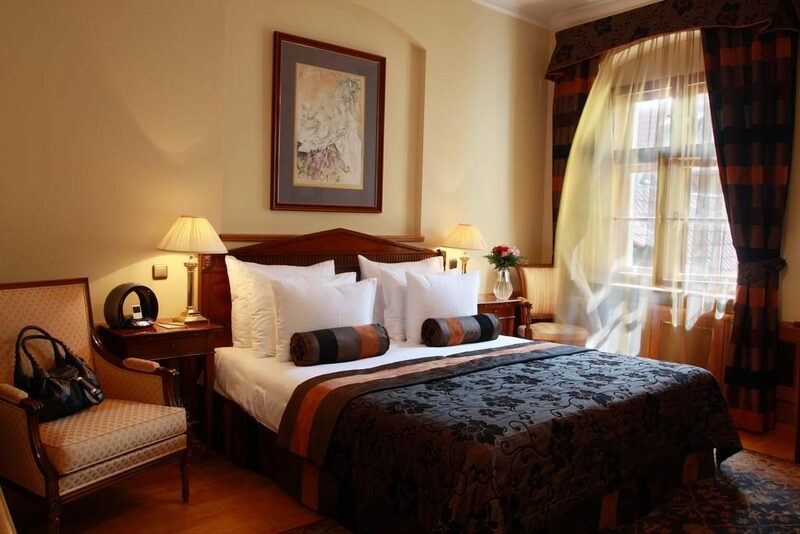 Found on the Vltava River banks, it has some of the best grand suites that offer magnificent views of Prague Castle. It is a short distance from the Old Town’s square and the Charles Bridge too. The hotel has 157 rooms, which include 19 suites. They all come in different sizes and styles spread across the four hotel’s structures that include the classical, modern, Baroque and Renaissance buildings. Its spa is one of the best in Prague, and the establishment also features steam and sauna rooms, a vitality pool and a big relaxing lounge space. Situated in a quiet spot of Prague’s ancient Little Quarter, it can be ranked among the best luxurious restaurants in Prague. The Baroque and Renaissance buildings add to its tranquil environment. Since it is positioned in the heart of the city, those staying there can easily explore all the city highlights that are a short walk from the hotel. The hotel features 99 rooms and suites that are decorated with a sense of style and luxury, using royal blue hues, designer furniture and warm sand. They also offer beautiful views of the manicured courtyard garden. Some also offer a rooftops views. Other amenities include a sauna and relaxation area, an in-house restaurant and a gym. 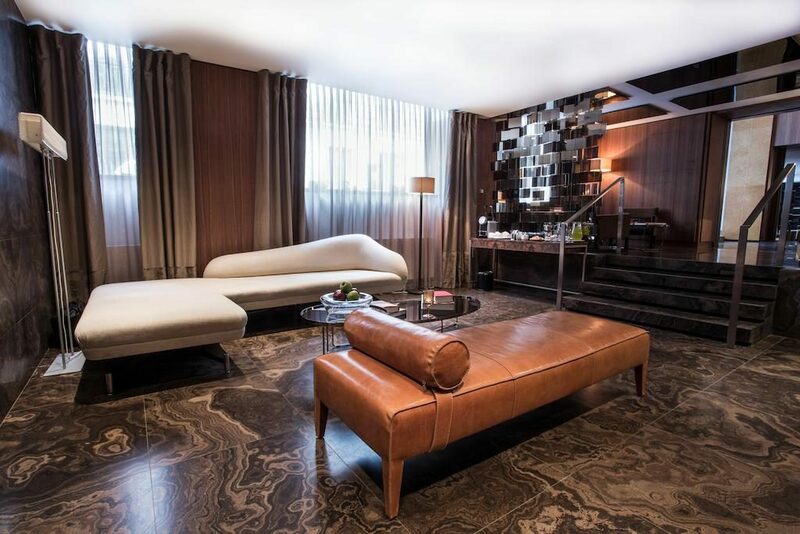 This hotel is both cosy and opulent at the same time. Its colourful interiors were designed by Veronika Jurkowitsch and feature plush armchairs, chandeliers and some contemporary artworks. 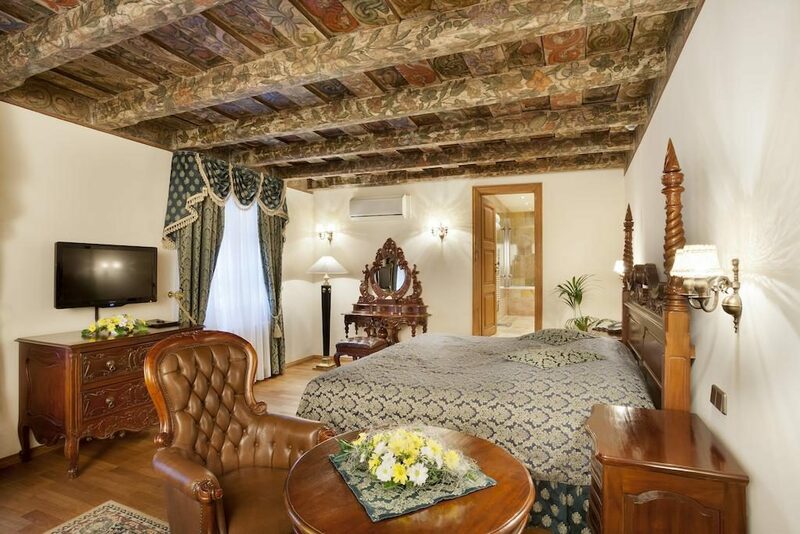 Although the hotel is very old and features small rooms, they are all full of character. 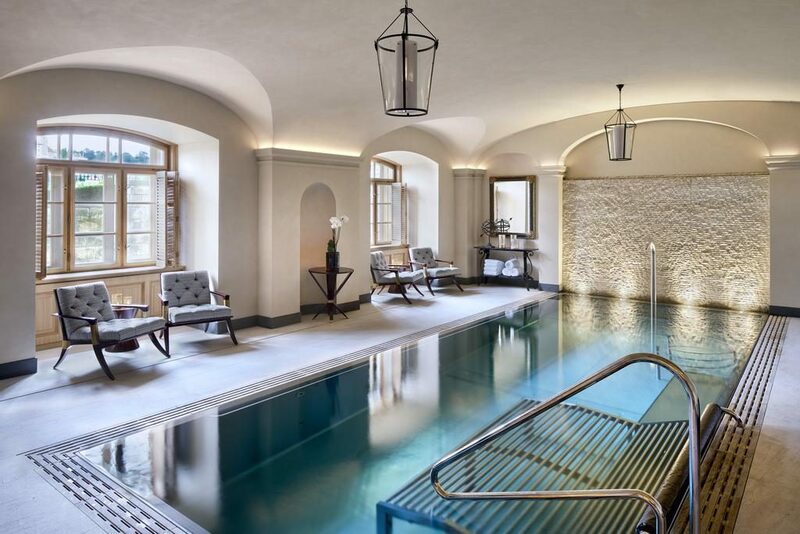 They also focus on wellness through a spa and health club that offers 20 luxe treatments. 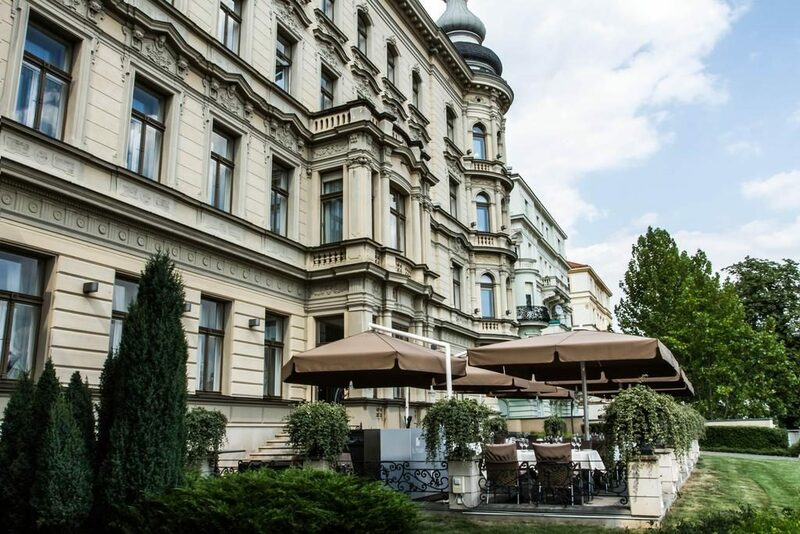 The hotel is popular for its Czech and other international haute cuisines that visitors get to enjoy while having breathtaking views of the city. This peaceful Golden Well Hotel is magnificently styled, making it one of the best in the city. It sits beneath the Prague Castle just next to its rose gardens thus, offering a peaceful haven in the heart of the city. The hotel is just a short distance walk from some of the best Prague’s sights such as the Royal gardens and the Old Town Square, among many more. It features 17 rooms and 2 elegantly designed suites, making it a small luxurious establishment where the staff ensures that all guests are as comfortable as possible. All the rooms have an iPod, Illy coffee machines and iPad. This is another luxurious hotel that offers iconic views from its patio. Guests can gaze at the Old Town Hall while listening to some live jazz music. Their rooftop restaurant also serves mouthwatering international dishes and a romantic vista of the city. The building dates back to the 12th Century and has a winding interior that is made whole by antiques and restored frescoes. This hotel is just 293 m from the Old Town Square. 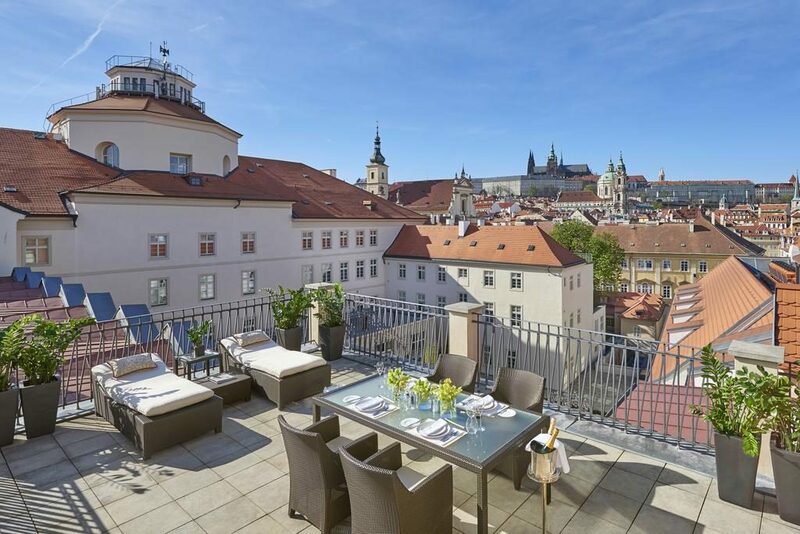 It offers free Wi-Fi, and its rooftop terrace gives guests a picturesque view of Prague centre. Their front desk help is available 24 hours a day, and all the units at this hotel are fixed with air conditioning, a flat-screen TV and a private bathroom that has a bathtub. They also have Nespresso machines and free toiletries in their units. All the guests also get complimentary access to their gym, steam room, relaxation area and sauna. The rooftop terrace features a hot tub that guests can reserve for a charge. Emblem hotel also has valet parking that is only a 5-minutes walk distance. The guests can enjoy their breakfast and dinner buffet daily or visit the American Steakhouse. This hotel is set in two buildings with the modern part being furnished in a contemporary style while the historical section has high ceilings and décor that dates back to the 19th century. All its rooms have air conditioning units, a minibar and TV. The bathrooms are equipped with a bathrobe, free toiletries and hairdryers. Their spa area has a hot tub, indoor pool, Turkish bath, saunas and massages. Guests can enjoy the modern Czech and international cuisines in their Salon restaurant. The historical lobby also offers free Wi-Fi while the hotel’s underground garage offers secure and private parking. This hotel is just a short distance from Charles Bridge and Prague’s Castle. It has 7 suites, including a large Presidential suite, a honeymoon suite and the fresco suite. The honeymoon suite offers the guests 360 views of the historical Prague. This establishment also has an in-house restaurant that serves local cuisines. Guests also enjoy free Wi-Fi, iPod docks, coffee machines and flat screen TV. The rooms also have beautiful marble bathrooms with most featuring walk-in showers.